Do you remember as a child how you could draw, write, paint, make up plays etc. for hours and never run out of ideas? I used to write. I would write poetry or short stories. I was always thinking up the next story line. I don’t think I could come up with many ideas today. It is the truth……if you don’t use it you lose it! I am a big fan of Courtney Walsh, her book Scrapbooking Your Faith and her layouts. She was actually a friend of my sister, Amy, when they were younger. 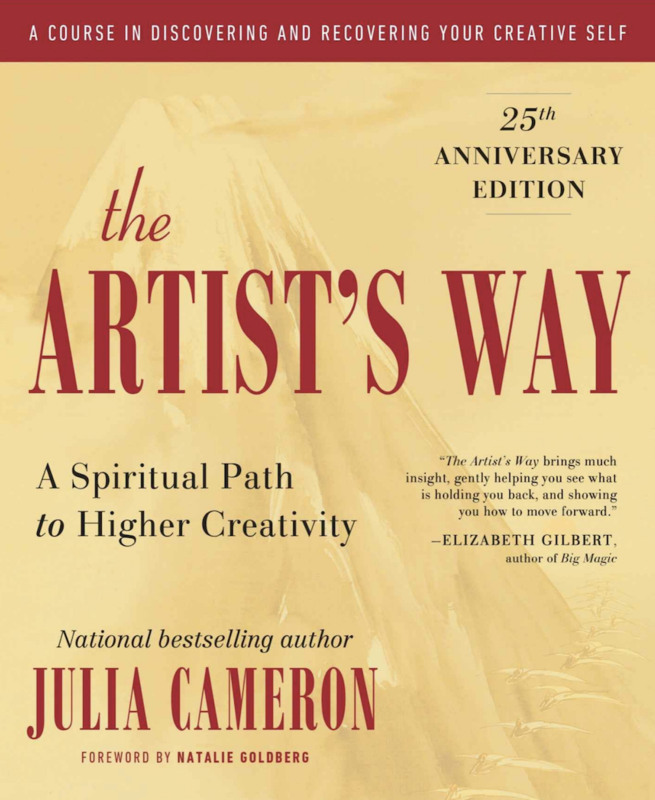 Courtney recently told everyone on her blog that she was going to start an online book discussion about the book The Artist’s Way by Julia Cameron. She says it is an amazing personal journey that helps you open up your creativity no matter what you want to do or become. She just started this week…..so if you are interested, go buy the book and join us on Courtney’s site. She will post about the book on Mondays. I have already bought the book for myself, my sister and a friend. Let me know if you do it and what you think! what a great subject to challenge one’s self with! i look forward to the readings. thanks! 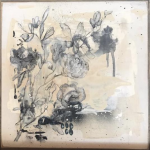 what a wonderful blog & i love your etsy shop too. can’t wait to see what all you have to share after the fair! i found you from over at kasey’s great blog!